Amex chargeback reason code C02 is applied when issuing bank gets a notice from the cardholder that merchandise was returned, but merchant hasn’t refunded, or credit hasn’t appeared on the bank statement. It is caused when the credit is not issued, or issued but has not deposited on time. It can also be caused when the merchant doesn’t refund because he didn’t accept the return. Business doesn’t accept returns and hence no refund. In this case, merchant has to mention it in the policies, but if it is not mentioned, the fault lies on the merchant’s end. In case when product/merchandise is not received yet and merchant did not hear about the cancellation from the cardholder the merchant must inform the bank, no cancellation proof required from the card owner. In case when cardholder returned the merchandise or cancelled the services according to the merchant’s return and cancellation policy, provide documents that shows that customer was aware of such policies at the time of purchase. The merchant can submit order receipt with the cardholder’s signature on it. In case when cardholder returned merchandise or cancelled the services according to the merchant’s return and cancellation policy and have also been issued a refund, just provide a proof of refund with the refund date on it. Make sure to issue credit on time for all the goods that were returned. In order to ensure that the card owner doesn’t take merchant’s intentions negatively, communicate with the customers and tell them that it will take several days, generally 5 working days for credit to appear on their statement. Merchants have to make sure that the customers are aware of the return policies, especially before purchasing the goods. Return policies should clearly be mentioned near cash register. The cashier should take signatures in front of the receipt incase policies aren’t mentioned. For online transactions, when cardholders click on accept button, the return policies should be mentioned before processing. There are some merchants who don’t accept returns, or accept only for certain items. .For merchandise which can’t be returned, the policies related to it should clearly be stated on transaction receipt near signature. Cardholders can find loopholes in chargeback process, including illegal use of reason code C02 to their advantage. Take necessary steps to ensure business is fraud free, and follow strict procedures. 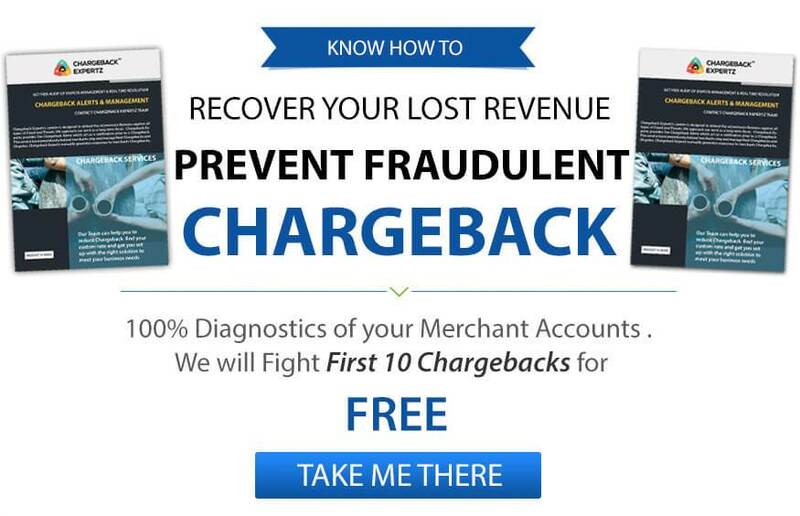 Implementing fraud preventing practices and going for illegal chargebacks is the best way to keep the business safe. It can be a challenging task, but with the right policies and proper communication, these things can be resolved. Most important thing that a business should do is keeping their policies up to date when advertising. All the print medium such as catalog order forms, electronic screen, and others should have clear instructions. If a customer wants to order by phone, then make sure the policies are explained prior to transaction. Linda purchases a watch online but when it arrives she changes her mind and decides to return it. She contacts the merchant and asks for a refund upon returning the product. The merchant agrees and explains that the refund would appear in 3-5 days on her bank statement. Linda returns the product and waits for the refund that never arrived. She then decides to put a dispute through her bank under the Reason Code C02: Credit Not Processed. George buys few cosmetics for her wife through an online merchant. He gifts them to his wife, but the cosmetics are not liked by his wife so she asks him to return them. However, the merchant denies to take the return as per their return policies that George completely missed while buying the product. George therefore, decides to dispute the charge hoping for a refund/credit from the merchant under the Reason Code C02: Credit Not Processed.